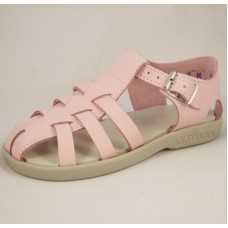 US made Kids' footwear that is comfortable and cute! Kids are tough on shoes, but our selection of quality, made in the USA kids' footwear is ready to meet that challenge! 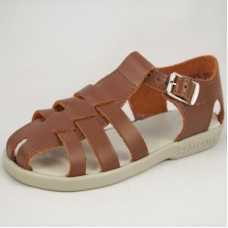 These handsome, leather sandals with cushioned insoles and rubber soles will keep your prince walk.. 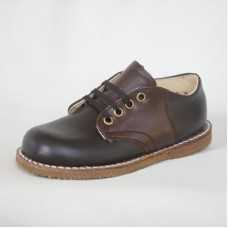 This classic saddle shoe with cushioned insoles and crepe bottoms are a must have basic for his wa.. 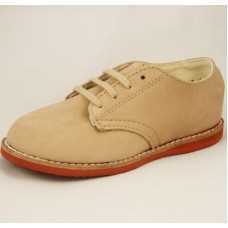 The Harvey II is an easy wear and easy care nubuck leather oxford shoe. Cushioned insoles, crepe.. The Harvey II is an easy wear and easy care nubuck leather oxford shoe. Cushioned insoles and cr.. 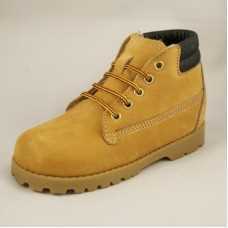 The Indiana Boys' Boot has easy care nubuck leather that makes the Indiana the perfect shoe for outd.. The Indiana Boys' Toddler Leather Boot has easy care nubuck leather that makes the Indian..